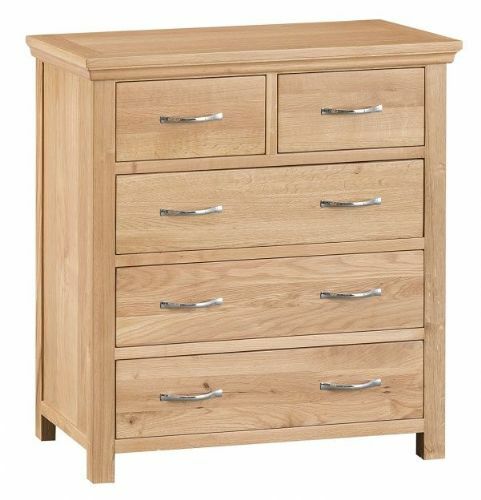 Furniture Nation is here to help you stock your bedrooms with carefully selected ranges with one of the most popular furniture choices. 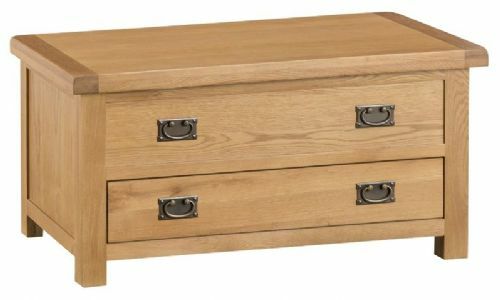 Why is oak so popular? 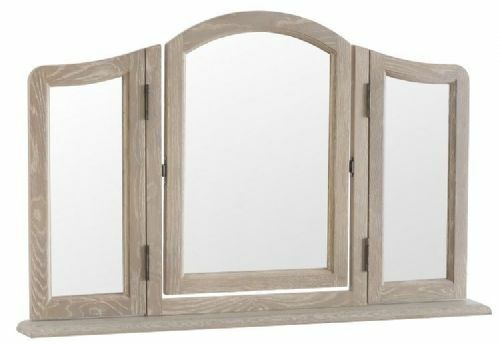 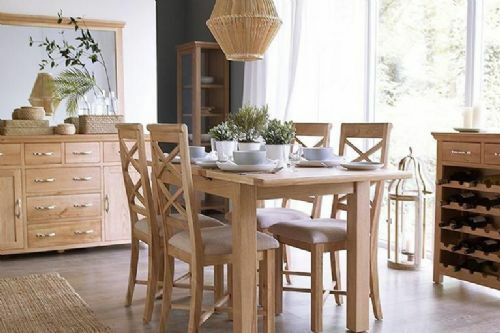 Because it is solid, hand crafted by skilled and qualified craftsmen, it looks beautiful in your homewhatever style you want to achieve and it is made out of material that is built to stand the test of time, there are also so many different ranges to choose from. 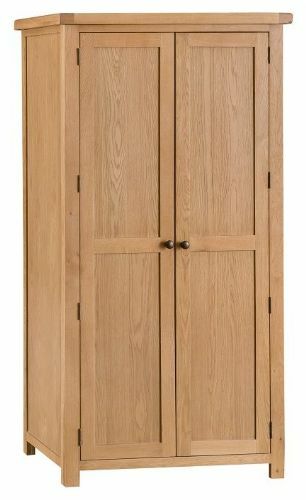 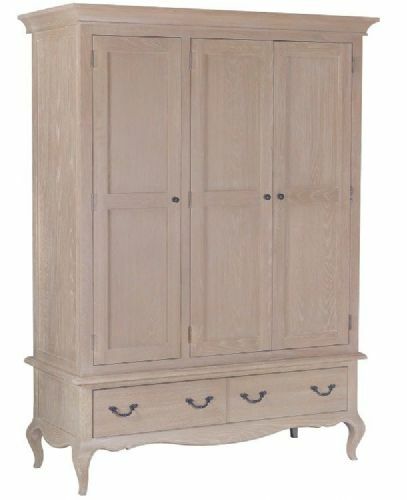 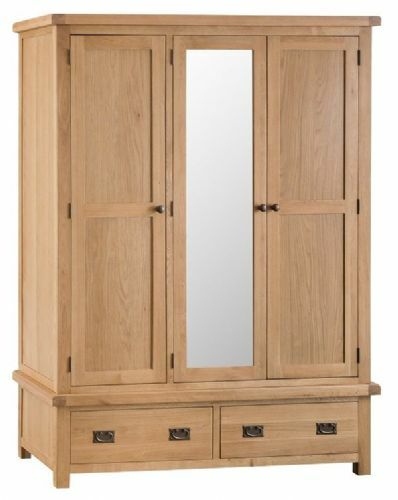 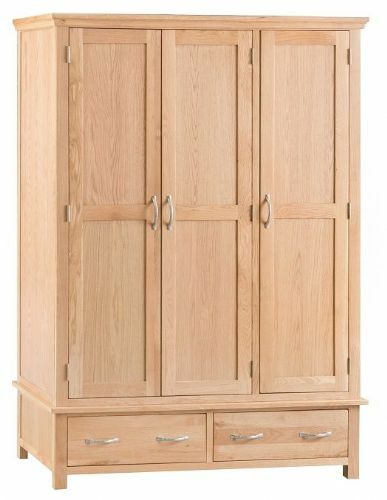 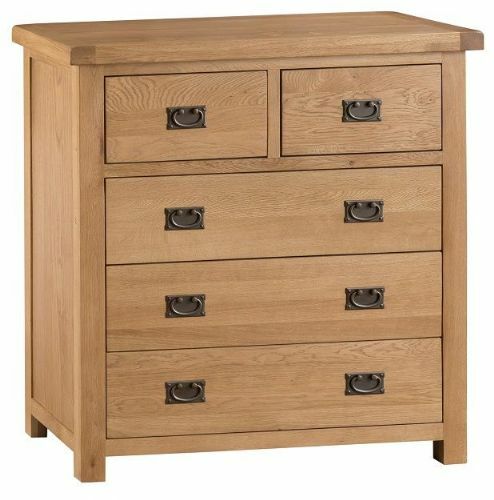 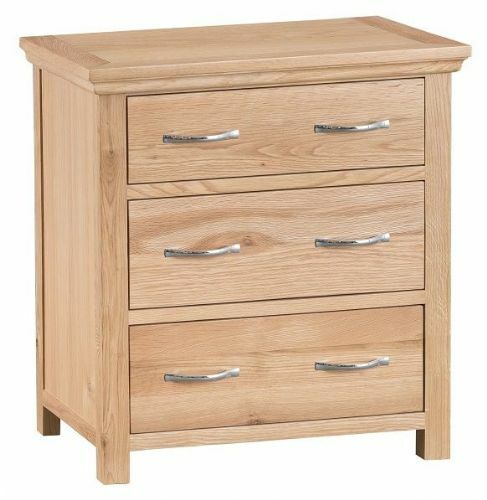 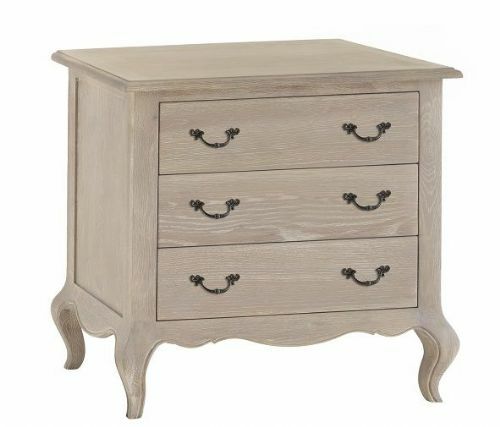 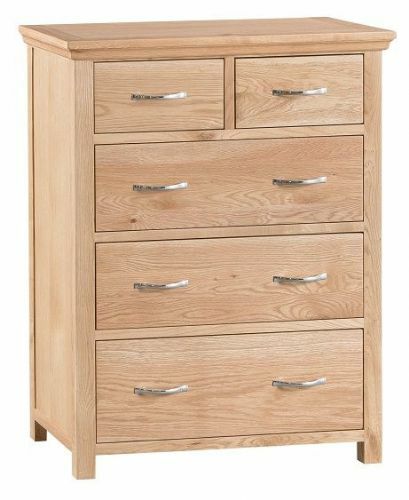 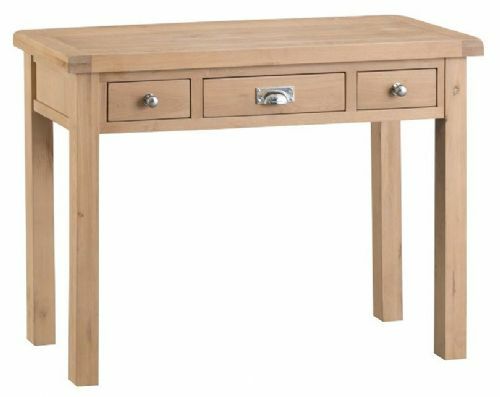 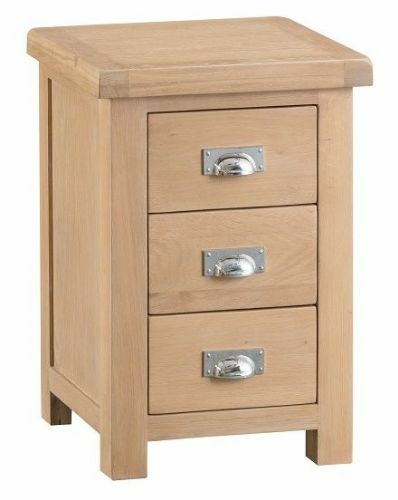 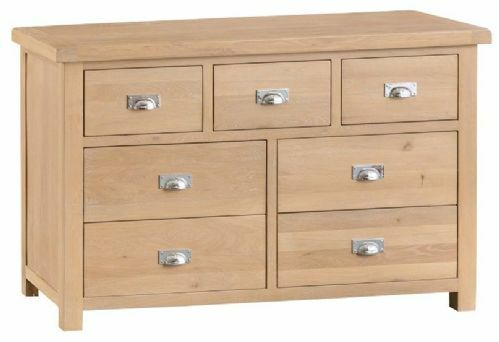 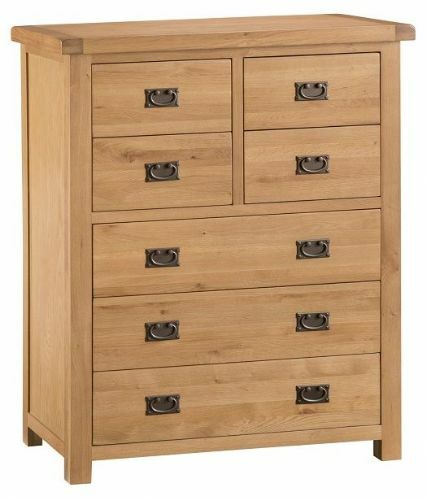 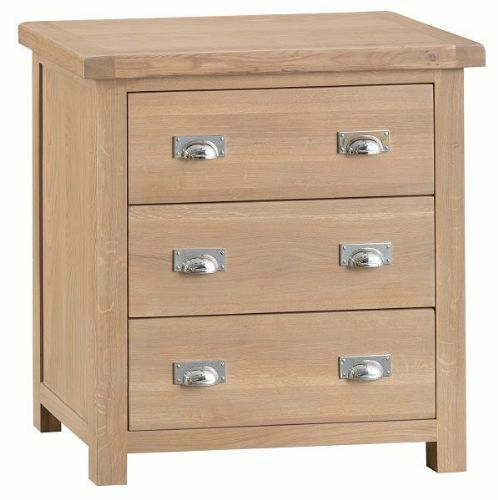 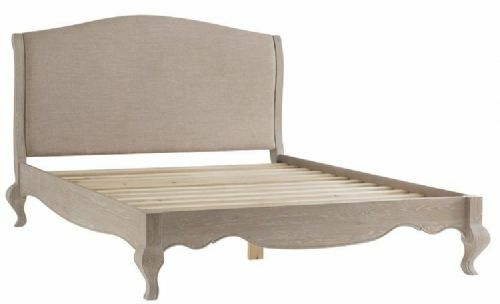 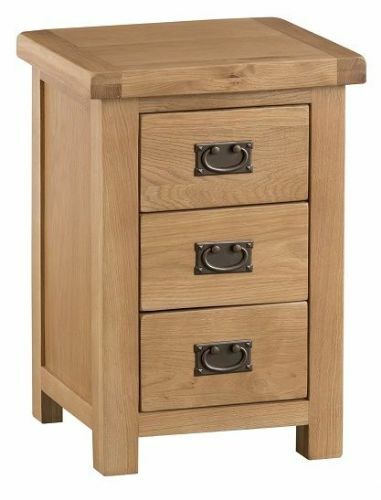 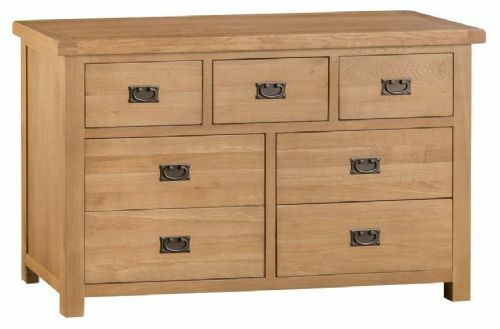 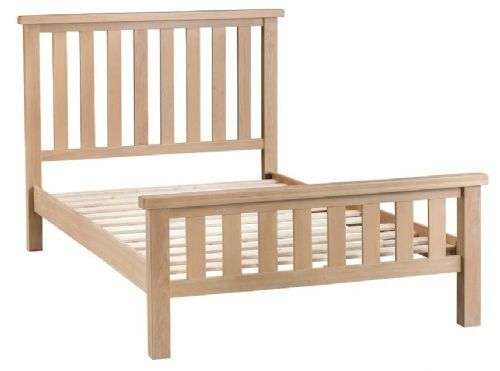 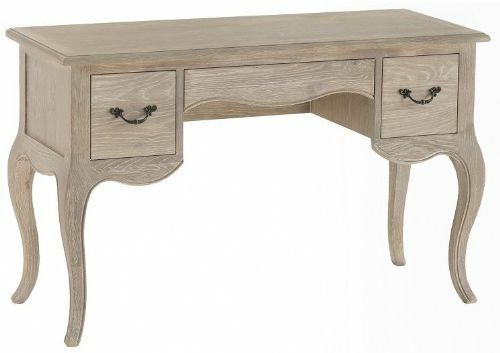 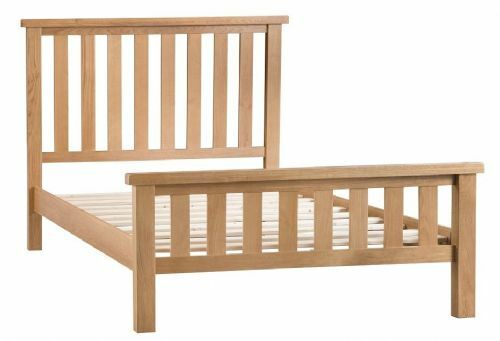 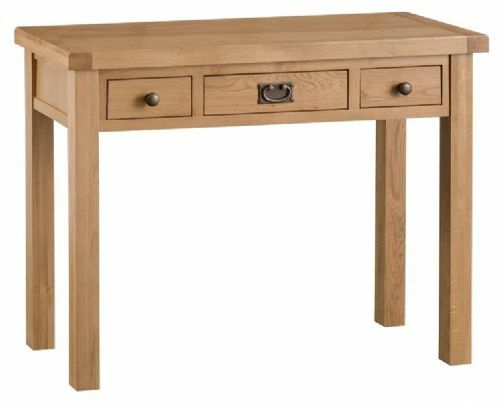 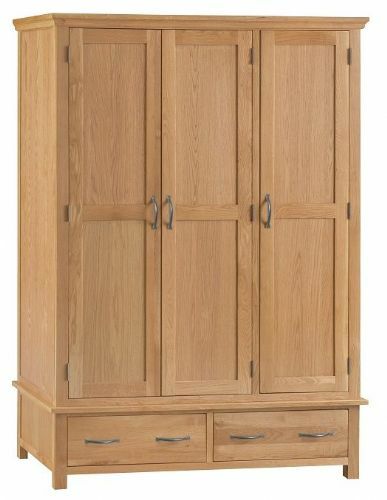 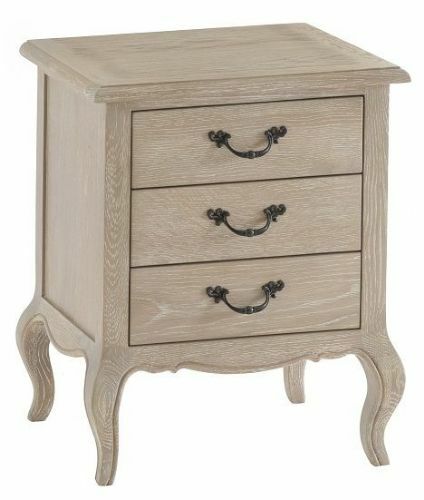 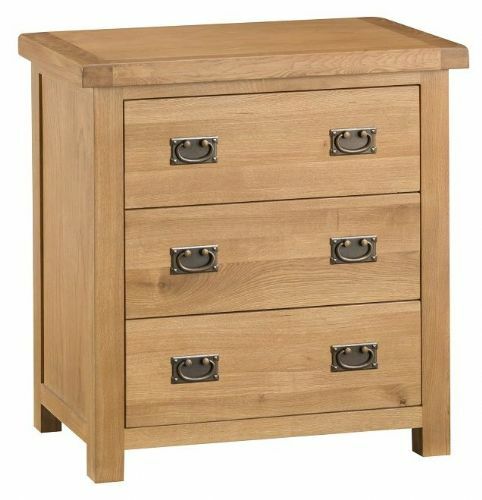 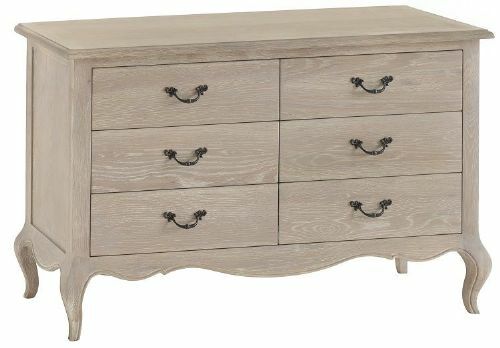 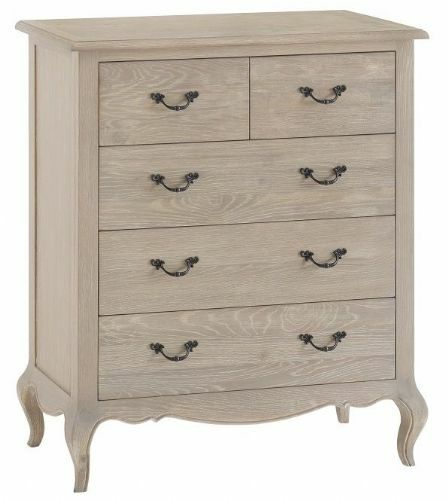 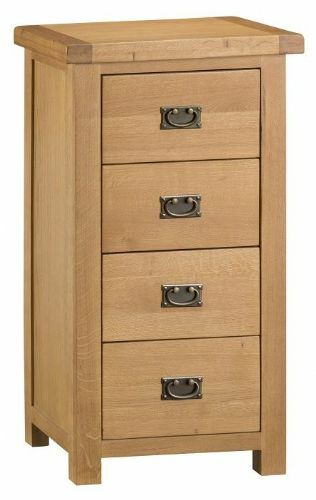 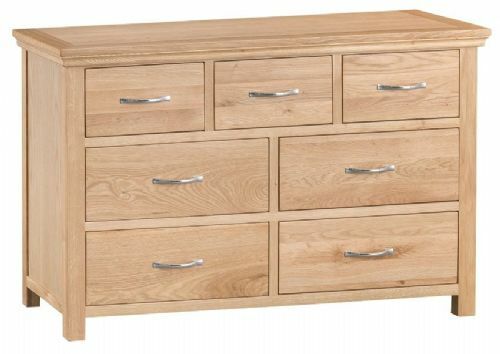 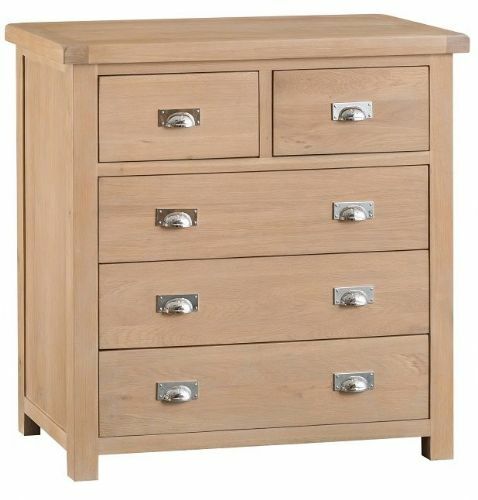 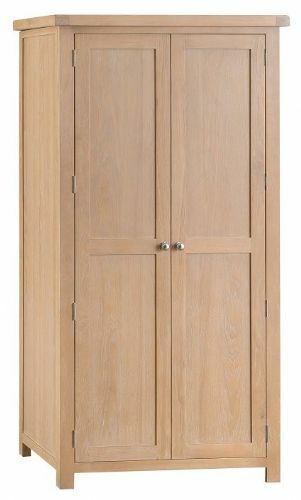 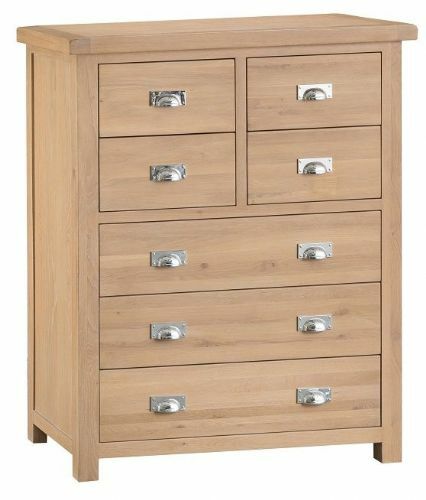 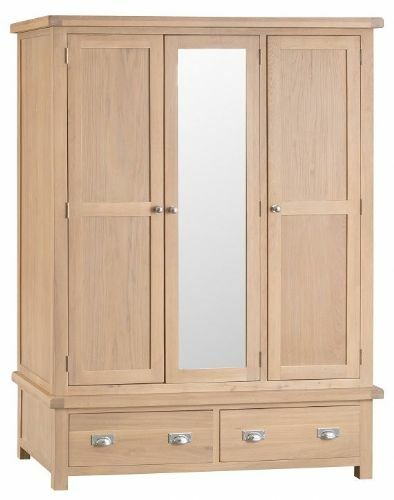 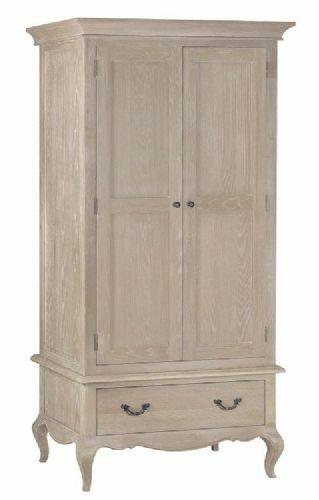 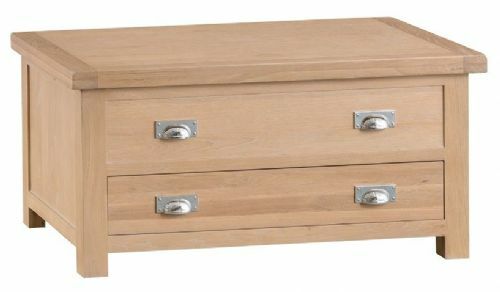 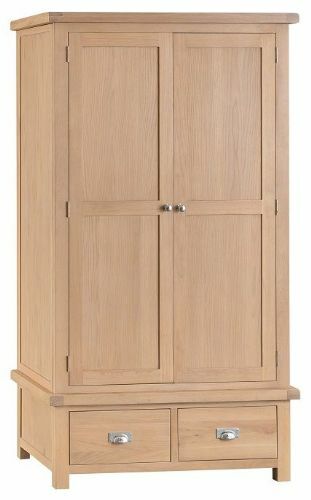 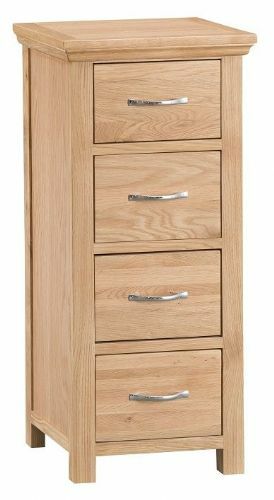 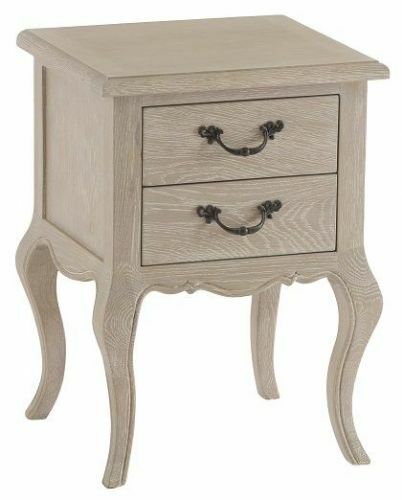 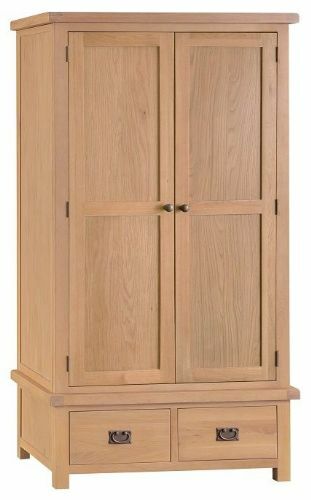 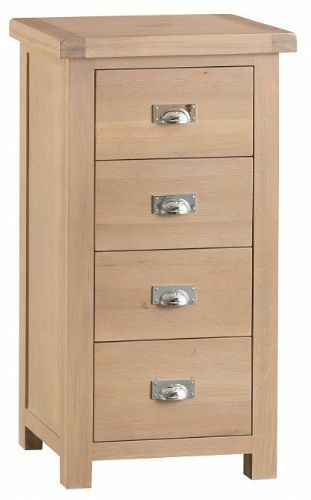 Here you can choose from an array of oak beds, oak bedside tables, oak wardrobes and oak chests of drawers, all in different sizes, colours, styles for you to choose from, some even have express delivery on them!